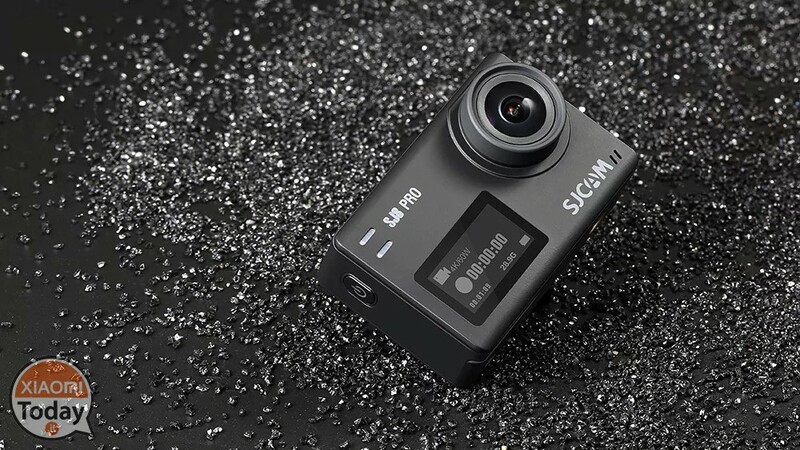 Home » Offers » Offer - SJCAM SJ8 Pro 4K 60fps WiFi Action Camera to 153 € warranty 2 years Europe and priority shipping included! Today's offer is dedicated to Sj8 Pro, an action cam of absolute quality that has nothing to envy to brand products much more famous as GoPro ... Take advantage of the promo to take it home at a discounted price! Sj8 Pro adopts an Ambarella H22 Chipset and is able to record videos in 4K to 60fps thanks to the 12 Mpx sensor. 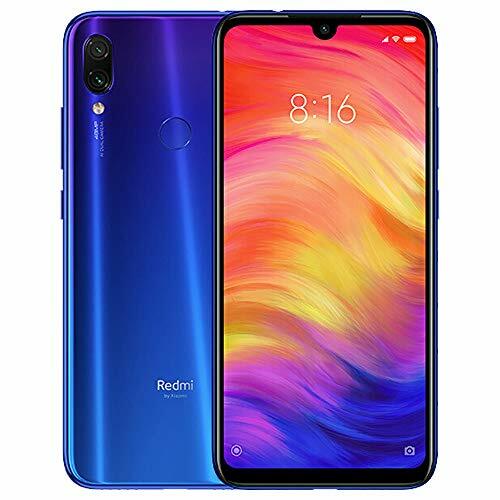 It uses an 370 Ultra-HD 2,33ppi display "that allows you to examine the shots taken on the fly and ensures smooth navigation in the menus, as well as another mini display from 0.96" on the front. The adoption of the type-c interface allows data transmission in a fast and secure way. Equipped with 2.4 / 5 Ghz Wi-Fi connection for the exchange of information on the fly, this action cam promises good autonomy thanks to the 1200 mAh battery.